Fresh blueberries are a tasty fruit that can be used in a lot of recipes. However, frozen blueberries are a close second when fresh fruit is not available. 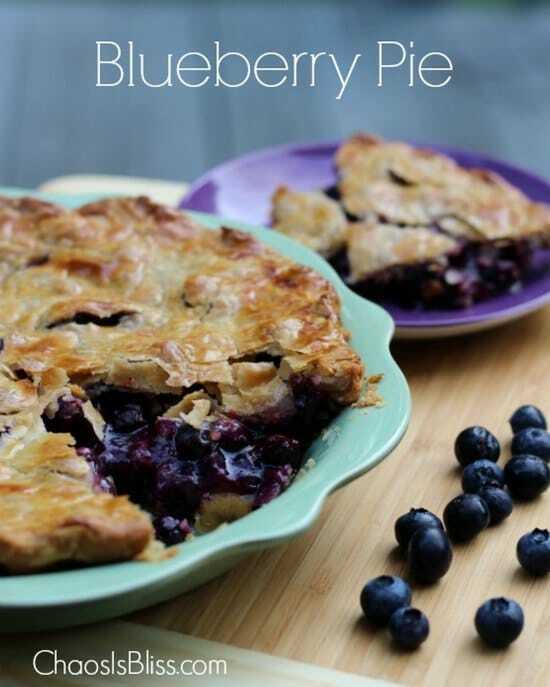 If you want to do something fun with fresh blueberries if freezing is not preferred, then an easy blueberry pie is a great option. Making an easy blueberry pie starts with the crust. This is something that you can make from scratch or use a store bought crust. A homemade crust is not difficult to make as you only need a few ingredients. The time and patience to form the dough is the only concern. The best thing about an easy blueberry pie is not a lot of work is required. You simply need to blend all the ingredients in a bowl and then start filling the crust. There is really not much else other than putting the pie in the oven to bake.